Sydney Uni Sport & Fitness has officially opened 350m² of new gym space at the Sydney Uni Sports & Aquatic Centre (SUSAC), available to all Gold and Silver pass members. Southern Design worked with SUSF to develop a fresh new space for the gym extension, a space that would inspire and motivate the members. 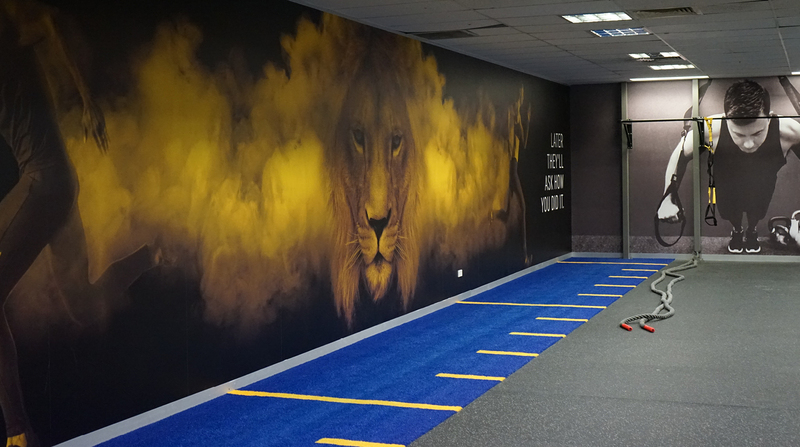 The new functional training zone features exciting wall graphics that work alongside the new range of equipment. Here are some photos of the new training zone in action!